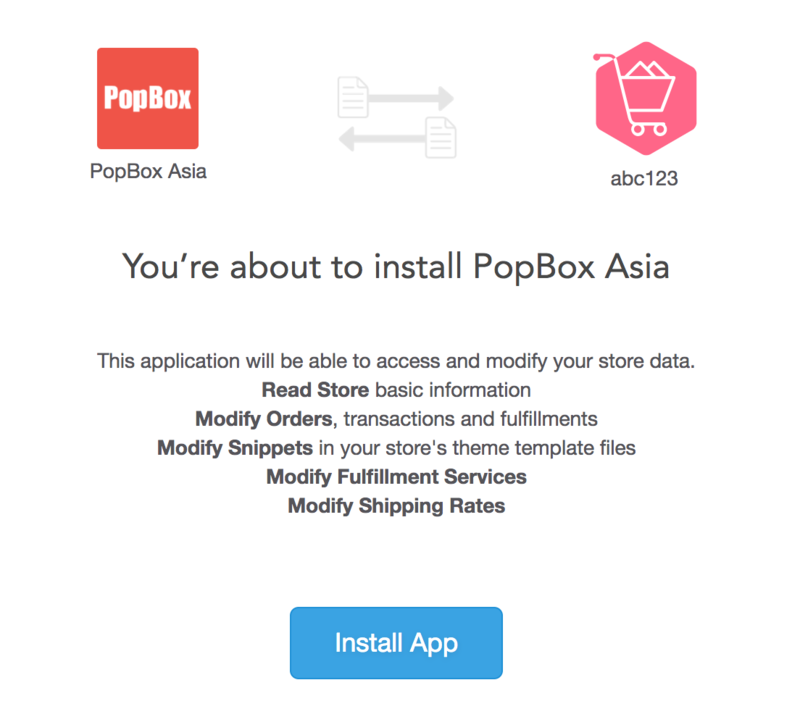 PopBox Asia is an automated locker system where you can collect your goods anytime and anywhere. 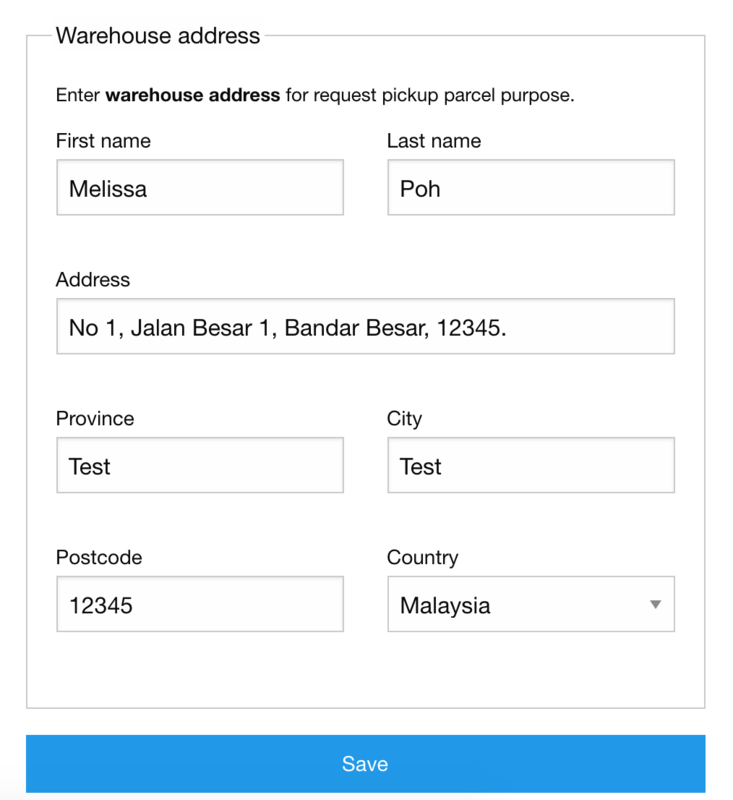 When your goods have reached the locker and ready to be taken, you will receive a notification and a PIN code via SMS. 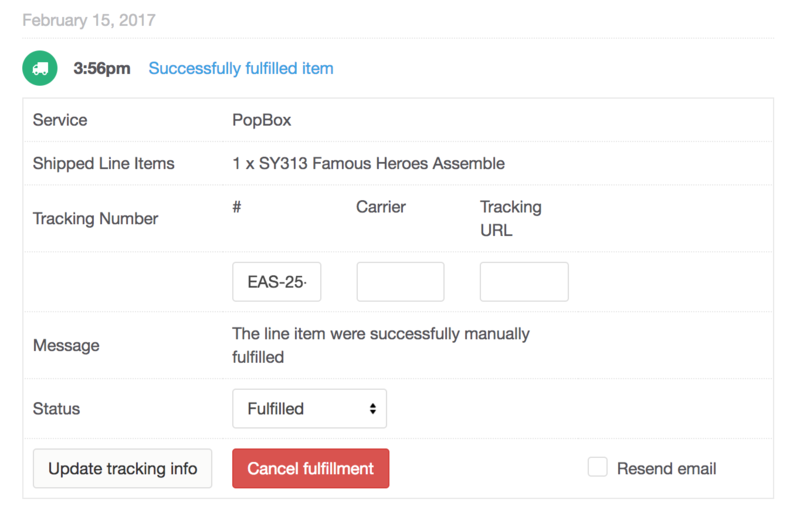 PopBox helps to minimize the possibility of broken packages and goods lost during transportation. 5. 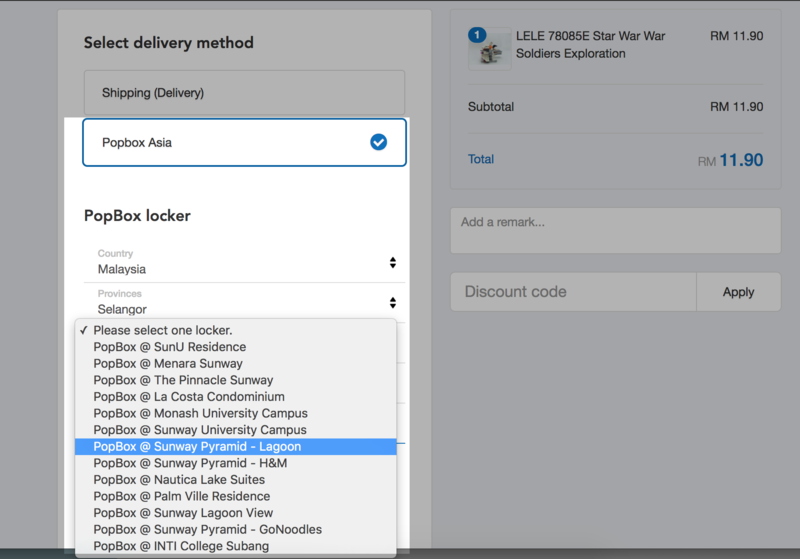 The customer will receive an order fulfillment email with the Tracking code provided. The parcel will be collected from seller and sent to the PopBox Asia locker that selected by the customer. 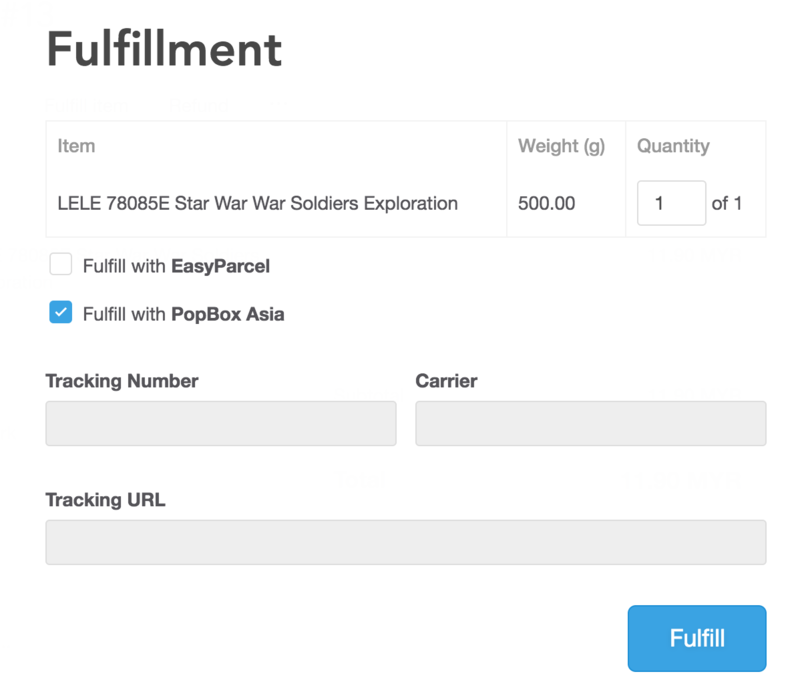 Once the parcel is collected, the customer will be notified through email by PopBox Asia and customer can track the parcel status through https://www.popbox.asia/.